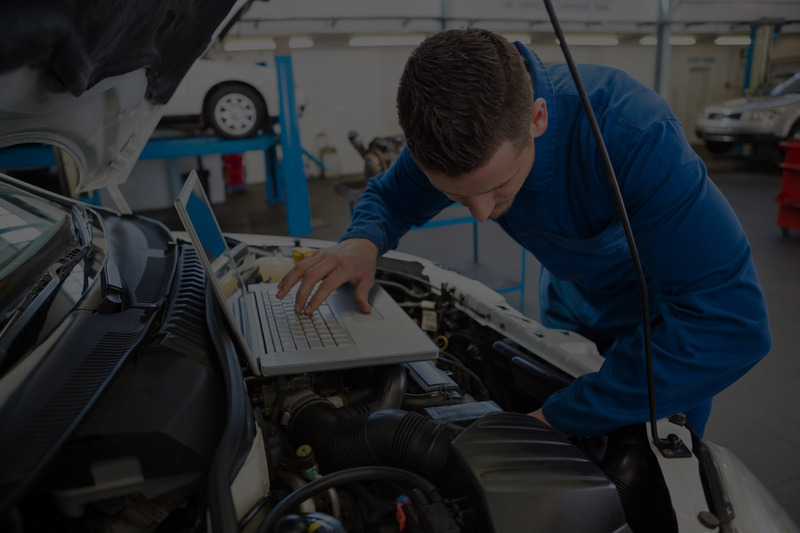 Ray’s Certified Mechanics located in Killeen Texas understand that when it comes to auto repair, truck repair, car repair, vehicle repair and more. One of the most common repair jobs we do is Power Window and Power Lock repair. Power door locks and power windows are common systems that fail. Many times a simple switch is the culprit, but often a door lock actuator or window motor requires replacement. Ray’s Certified Mechanics has the experience necessary to repair these problems and sometimes on the same day (providing parts are available). If that power window or lock doesn’t work, just give us a call.